Transfer Talk: Can Chelsea stop Callum Hudson-Odoi leaving for Bayern Munich? The latest episode from the third series of our Transfer Talk podcast is here! Host Laura Woods is joined by Dharmesh Sheth and Pete Hall to discuss all the last-minute deals being done as the clock ticks down to Deadline Day. 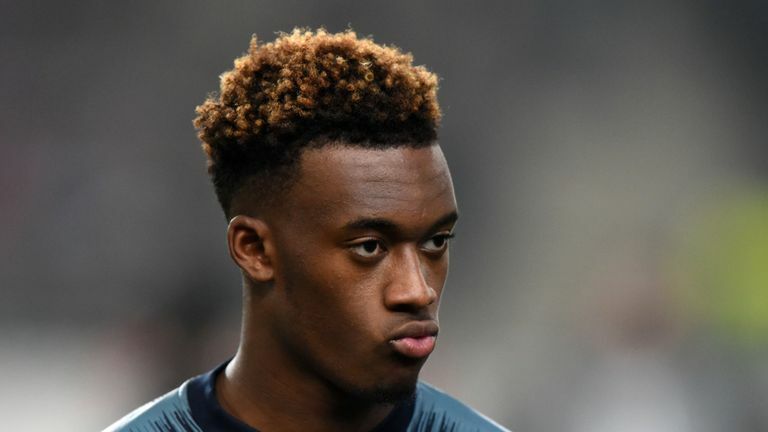 After Chelsea rejected a transfer request from Callum Hudson-Odoi, the panel discuss what else the club need to do to persuade the youngster to stay. Can Arsenal get deals for Ivan Perisic and Denis Suarez over the line? Our panel weigh in on that. They discuss what Ole Gunnar Solskjaer needs to do to land the Man United job on a permanent basis and what Ed Woodward's priorities will be heading into the summer. We also have updates on Newcastle, West Ham, Southampton and Manchester City.